Convenient curbside unloading for motorcoaches. Center directories available at convenient locations throughout. 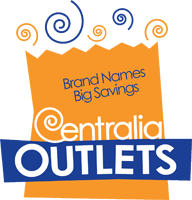 Coupon Books and Centralia Outlets shopping bags available upon request. How many times per year do you visit the mall? 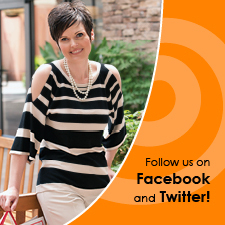 How did you hear about Centralia Factory Outlets? What would cause you to increase your length of visit? When will you visit again?